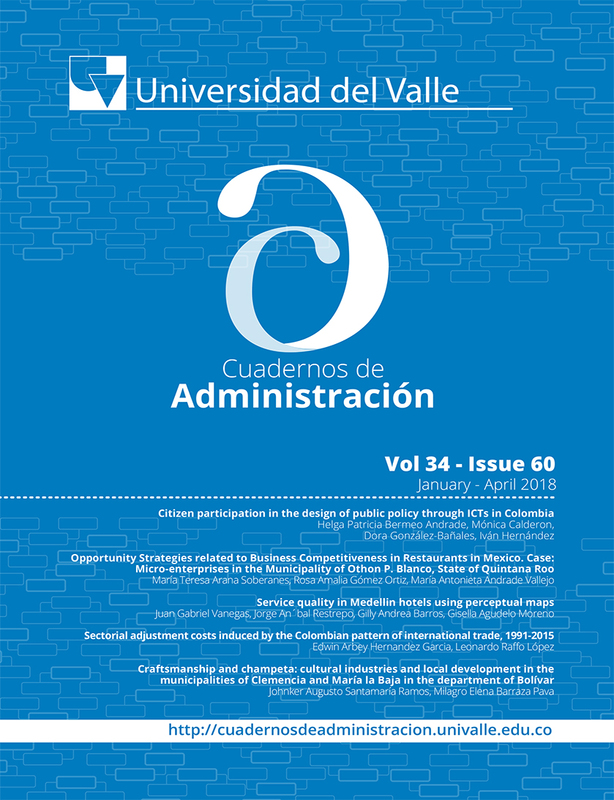 This paper seeks to highlight the way in which the process of producing cultural goods and services within Champeta manifestations and crafts in the municipalities of Clemencia and María la Baja in the department of Bolívar, conceived as cultural industries, affect the local development of the territory through the consolidation of cultural industries and associated undertakings. The results show the local capacity to creatively produce goods that allows us to consider the existence of cultural industries in an incipient state, despite the irregularity of income, the lack of business and commercial organization, as well as the limited government support. However, it is important to highlight the availability of specific skills and low production costs that facilitate the generation thereof that favor the family-based economies of the involved actors, and promote the local development of the territory through generating additional income within the family nucleus, which improves the living conditions of the actors associated with these manifestations.